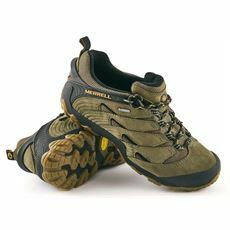 Walking should be fun, especially here in Britain where we’ve got some fabulous countryside to explore. 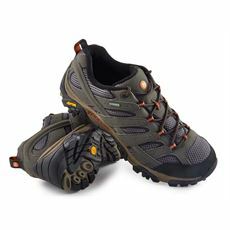 However, uncomfortable shoes or trainers that aren’t designed for walking across varying terrain can take some of the fun out of it, especially when you’re stopping to give your feet a rub every few miles. 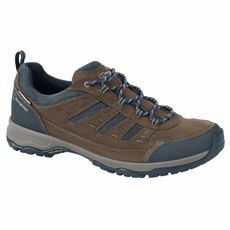 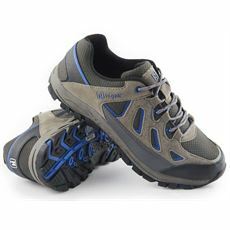 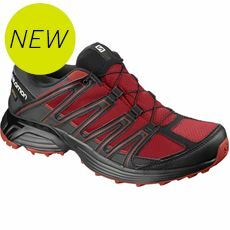 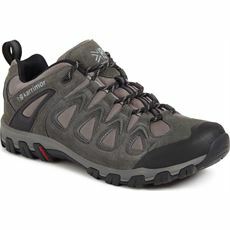 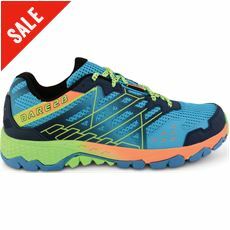 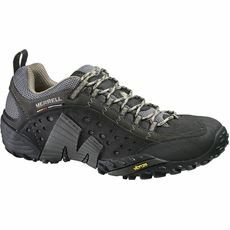 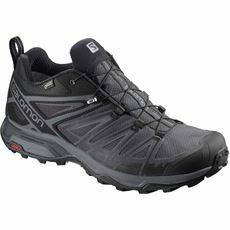 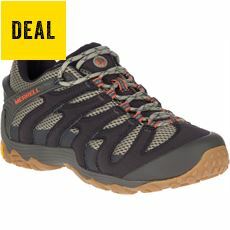 So why not prepare yourself with a good quality pair of men’s walking shoes from our collection of multisport and trail shoes. 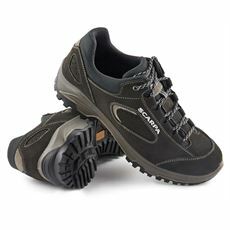 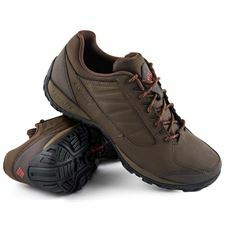 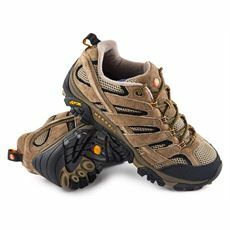 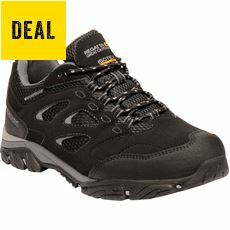 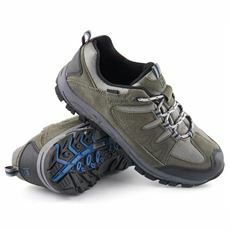 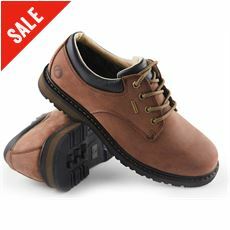 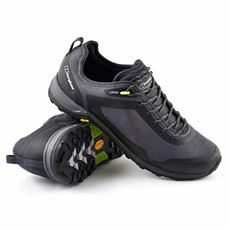 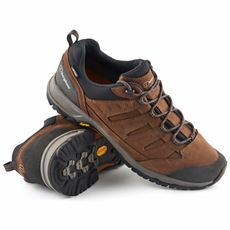 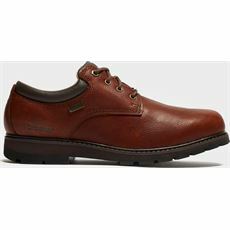 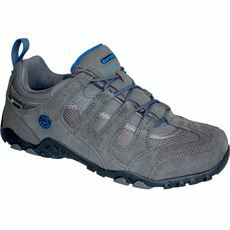 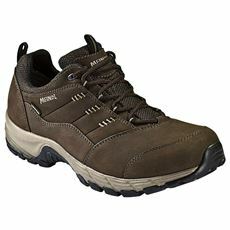 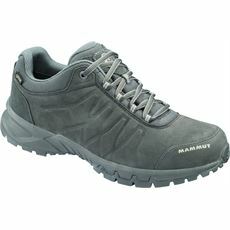 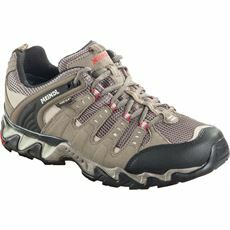 These specially designed walking shoes have been constructed with comfort, durability and support in mind so that you can enjoy walking across long or short distances and any terrain. 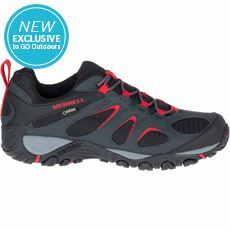 Browse the full range of men’s footwear online now or in your local GO Outdoors store.